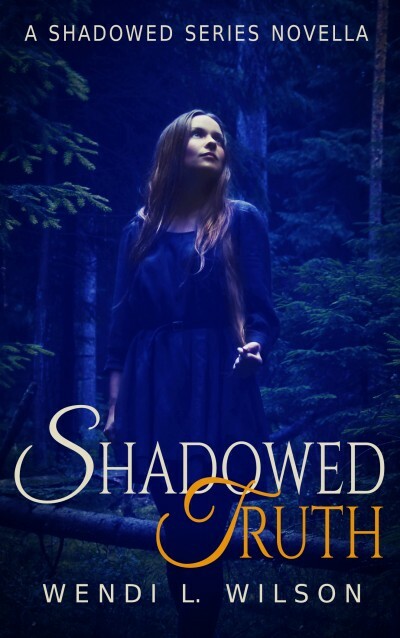 A companion novella to the Shadowed Series, this story follows Melanie parents, Elaine and Darren, through their whirlwind romance and the series of events that led to their ultimate separation. Thank you to all my loyal readers. I hope you enjoy delving a little deeper into Melanie's mom and dad's history!